In educational centre we offer training to our customers and distributers and search for adequate solutions for comprehensive offer of our products. Training for the use of these products takes place under a previously arranged program and encompasses theoretical as well as practical part. 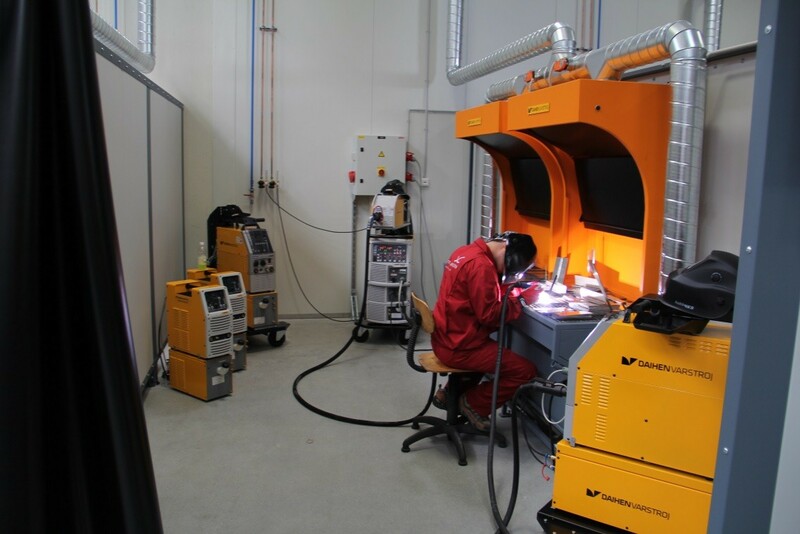 Practical part of training comprising of demonstration of equipment use as well as various technologies of welding and thermal metal cutting and is performed on regulated workplaces in technological centre.